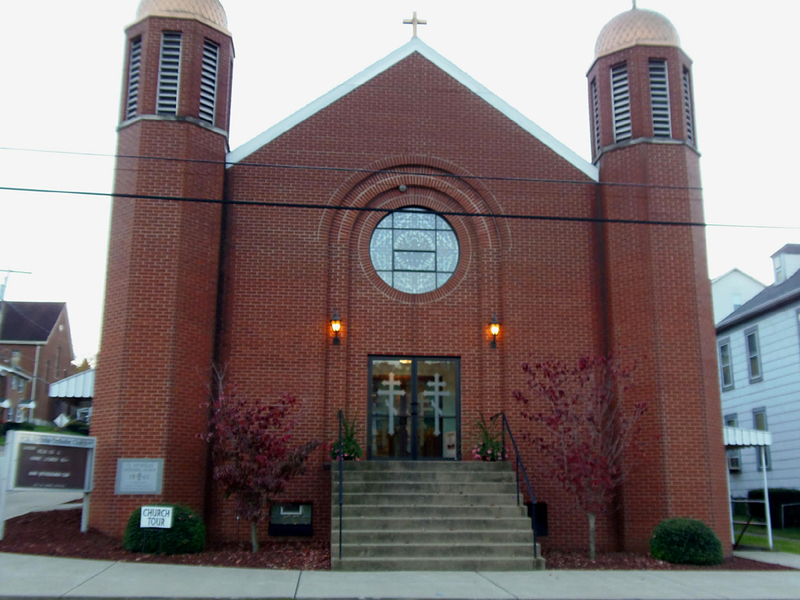 Welcome to Saint Nicholas Orthodox Church! Welcome to Saint Nicholas Orthodox Church. 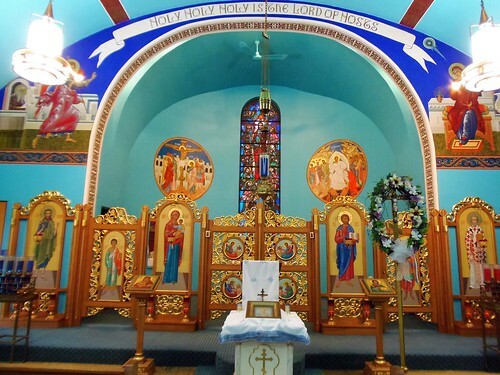 We are an active, welcoming community of Orthodox Christians located in the city of Monongahela, in the region of Western Pennsyvlania known as the Mon Valley, on the banks of the Monongahela River, 25 miles south of Pittsburgh. We are a part of the Orthodox Christian Church, the original ChristianChurch, founded by Christ and His Apostles. 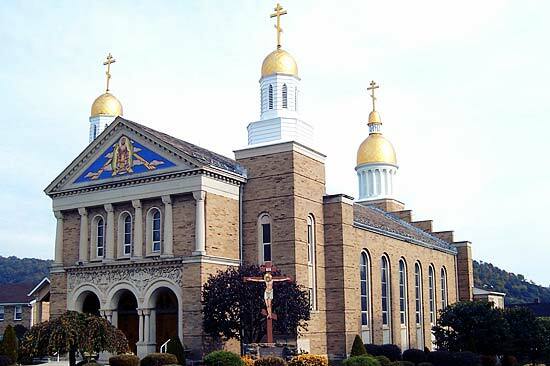 We are a parish of the American Carpatho-Russian Orthodox Diocese headquartered in Johnstown, Pennsylvania. While our roots are people from Carpatho-Russia, we are a diverse Orthodox Church with people representing all nationalities: cradle born Orthodox and converts to the Faith. through service to others within our own community and within the greater Pittsburgh area. A special audio/visual presentation on Friday, May 17 at 7 p.m. on The Orthodox Church in Thailand and Georgia.